Isn't it such a pleasure dressing up our kids? Though I have a baby boy, I keep saying that being well-dressed is also a must for him. However, there is more to choosing baby clothing than simply considering style - safety is and should always be top priority in our choice of clothes for our babies. 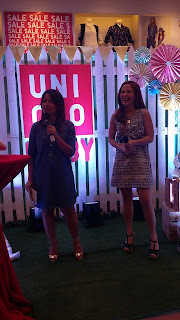 Celebrity Mommies - Nika and Delamar who are both expecting. 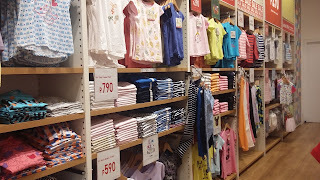 UNIQLO - a first class Japanese clothing brand has took into consideration the need for Moms like you and Me to find clothing that is safe for our babies. Following the Oeko-Tex Standard 100, UNIQLO makes sure that every piece of clothing is free of harmful substances and meets the highest standards. Categorized as Class 1 - the safest classification under the Oeko-Tex Standard, UNIQLO makes sure that the clothes they offer are formalin-free to ensure health and safety for babies. 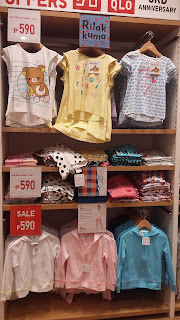 The "Babies" collection is was initially carried only in 5 stores - Megamall, SM Mall of Asia, SM North EDSA, SM Aura and Powerplant Mall. Now, the collection is already in 11 more UNIQLO outlets namely SM Pampanga, SM Clark, Robinsons Manila, SM BF P'que, SM Southmall, Gateway, SM City San Lazaro, SM Makati and Robinsons Magnolia. 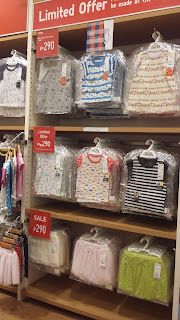 And Nine different baby clothing categories will be available in 16 UNIQLO stores. 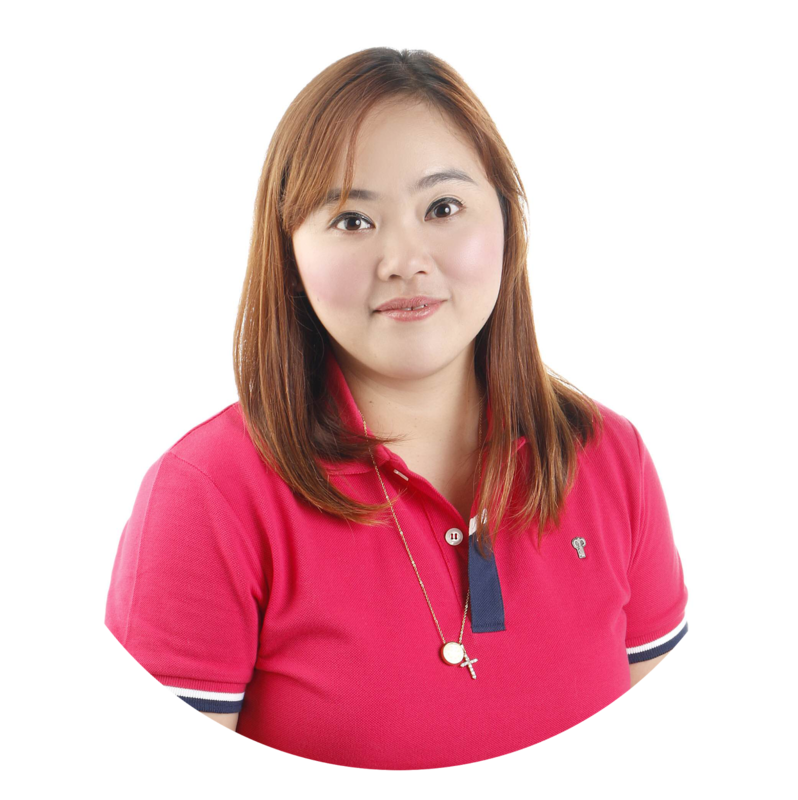 This is good news for us mommies! As we all want what's best for our babies, it is very comforting to know that the best quality control is applied to the smallest details of their baby range. What's even better to know is that they have sewn the care labels outside of the clothes so that irritation can be prevented. To keep our mind at ease, the clothes they offer for our little ones undergo tests for more than 200 chemical substances during the planning and production stages. Drop by any UNIQLO store near you and don't forget to get your baby safe and quality baby clothing to make your life easy and worry-free! Happy Shopping Mommies!